It is one of the city’s busiest and oldest thoroughfares. 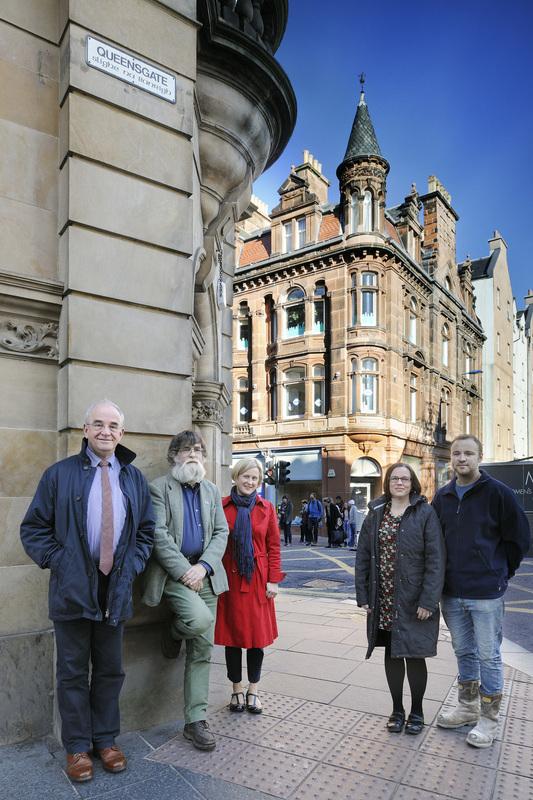 Plans to bring new life to one of the oldest streets in Inverness have been given a boost thanks to a £250,000 grant. The wraps have come off a grand building in Inverness city centre which has spent months shrouded in scaffolding. 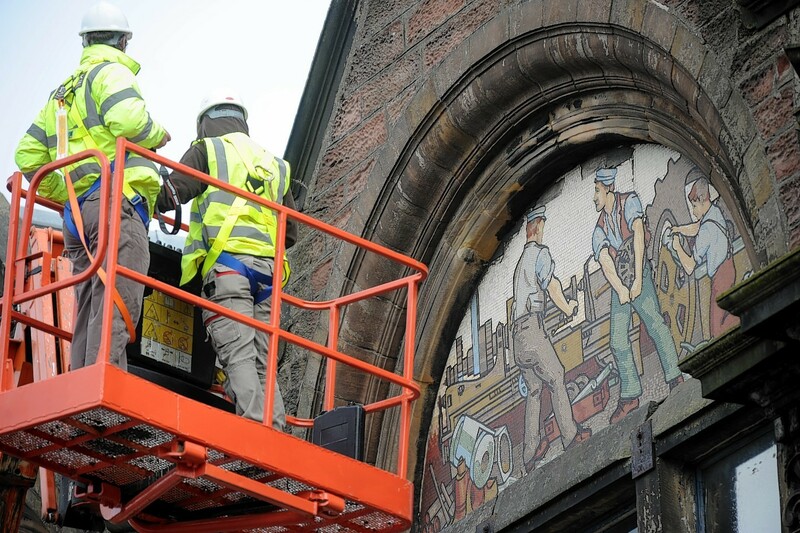 Repairs to a precious piece of Inverness's industrial heritage could soon be on the cards following a detailed inspection yesterday.